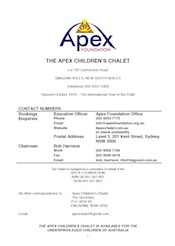 The Apex Foundation formally commenced operation in 1977. It is an independent, non-government organisation dedicated to improving the quality of life of Australians who have special needs. The primary beneficiaries are young Australians. 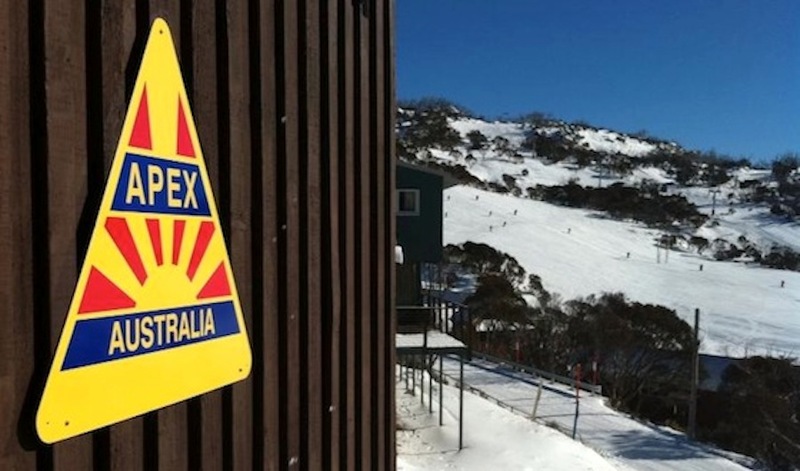 After decades of successful National Schemes, the Association of Apex Clubs of Australia found itself in control of a number of ongoing projects which would necessitate administration over considerable time. The Apex Foundation, as a Company limited by guarantee, was formed for this purpose. The Foundation is managed by an honorary Board of nine Directors (eight elected by members and one nominated by the Association of Apex Clubs). The Board shares responsibility for the operation of Trusts, including annual distributions to nominated beneficiaries. The Board works with a professional investment manager to ensure the best possible returns for the funds, in accordance with authorised Trustee guidelines. With a small Management Team, including a ‘hands-on’ Board, the Foundation has made progress from the initial aims of its existence and now has active fundraising, marketing and membership programs. A very strong link continues between the Apex Foundation and the Association of Apex Clubs of Australia, with many Apex clubs taking out membership and supporting the ongoing work of their Foundation in various ways. Exhibit leadership in identifying positive community initiatives and facilitating their implementation.